Professional house cleaning Amazing cleaning services. If you are looking for a professional house to completely refresh and sanitize your house in a single session, you’ve come to the right place. Closeup photograph of two hands cleaning the oven in a domestic kitchen. Amazing cleaning is a professional house cleaning. Friendly and trusted domestic and commercial cleaning business.We providing a range of high-quality cleaning services on a daily, weekly, fortnightly or monthly basis. More over we work through Sandton, Fourways, Randburg, Rosebank, Midrand and the surrounding areas. 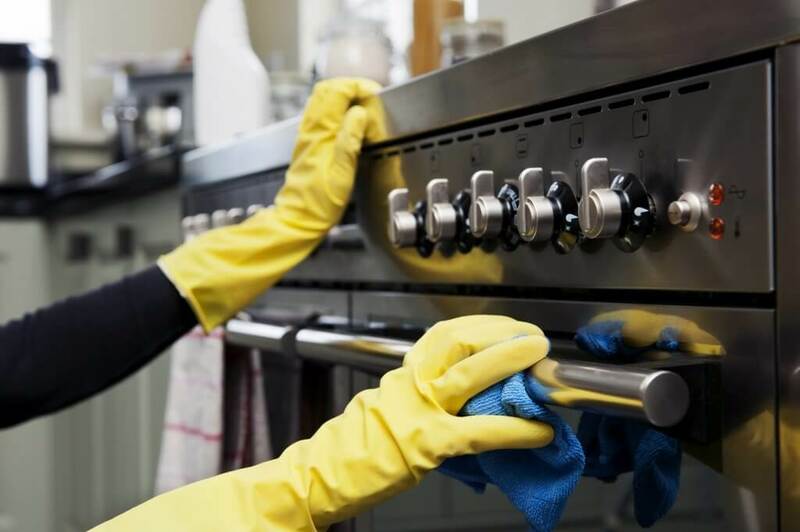 Our Professional House Cleaning Services includes office cleaning, home sanitization, home disinfection, high-end dusting.There is also vacuuming, detailing for a sparkling home or your premises. Amazing cleaning has a team of well trained and background checked house.Which including cleaners for floor scrubbing, deep cleaning of bathroom, kitchen, living room, dining area and bedrooms. In additon store room, terrace, balconies, stairs, windows and door cleaning, sofa, carpet, dining chairs. Amazing cleaning they also providing other upholstery like vacuum cleaning, cleaning cupboard, kitchen cabinets, A/c . 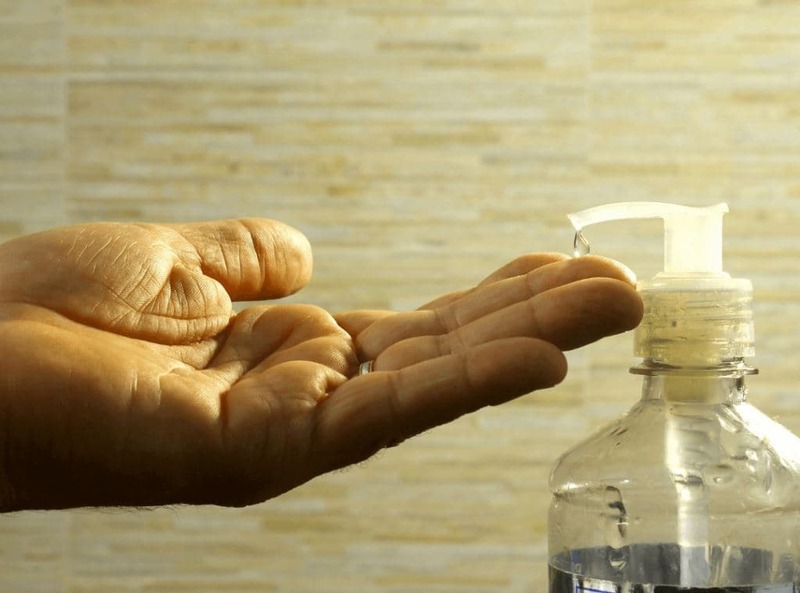 Our cleaners are the right people for every housekeeping task. Whether it is commercial cleaning or domestic cleaning. Besides that our experts are happy to help with professional cleaning services. Regular and one-off domestic cleaning. Amazing cleaning professionals house cleaning make sure that you have no more visible marks, stains, dust in your house or premises. We reach the corners you can’t and every critical area is thoroughly disinfected using the eco-friendly cleaning product. You can be sure that our domestic help are polite, friendly and hardworking. Also we never leaving a cleaning job for their next day. Our goal is to establish a long-term relationship with our clients. Which is based on mutual trust and our ability to consistently provide perfect results. Hence our services come with 100% satisfaction guarantee. Give us a call on 0110462623 now to benefit from our professional house cleaning. Such as domestic carpet cleaning service in Johannesburg .You can get a free quote or book a service immediately with one of our teams. Let our professional house cleaning do your house cleaning for you & Leave all the mess to our cleaners and give yourself the gift of free time and relaxation to get a break from your busy lifestyle. The professional house cleaning specialist will make sure to understand your needs and complete the service as per your requirements. Want to book an appointment? Not sure what type of services suit your needs? Feel free to email us anytime!We will usually reply you within 24hours. Alternatively, you can give us a call at 0110462623 or 0834844369 during our operating hours.